Windows Phones have been struggling these past few months. 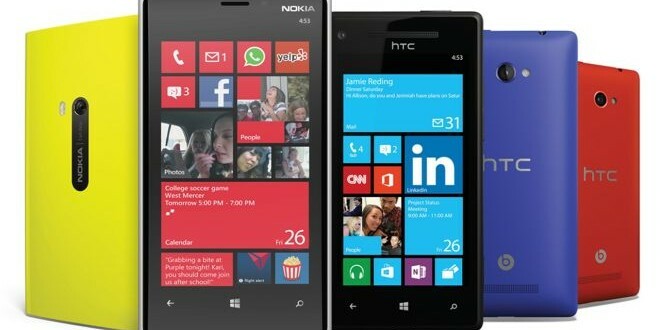 Whether or not you own a Windows Phone, Android, or iPhone, you will have noticed the lack of Lumia’s you see out in the wild. The lack of consumers adopting the third option is evident in the latest statistics, which suggest that Microsoft has lost over one million users and is now getting by on a phone market share of just 3.6%. This is despite Microsoft being an absolute tech giant, and can be pointed to the lack of a real ‘need’ to get a Windows Phone if you own another Microsoft device. This is where Microsoft’s Windows 10 is coming in. The integration that Windows 10 will be bringing between all Microsoft devices – be they tablets or game consoles, or indeed, phones, may well be what saves Windows Phones. They need that hook that makes them stand out above the rest of the touch-screen market, and that hook will be using them as an extension to everything else. Microsoft has already tested the waters for this with the Xbox One, which allows Windows Phones to interact with it in several ways. Sure enough, gamers may well be the target market that Microsoft tries to flog Windows phones to. 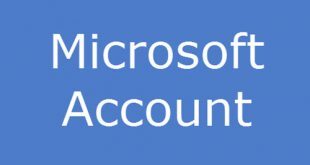 They have a long history of seeing gamers as a legitimate and separate market from the average consumer, as evidenced in their purchase of Halo and eventual development of a complete game console, and a strong consumer-base of ready-made gamers is something Microsoft has over Android and Apple. This can already be seen in Microsoft’s push for first-party titles on Windows Phones, and could become a staple of Microsoft’s business strategy in the future. How many apps for Android or Apple devices feature their hardware manufacturers’ name on the front? Meanwhile Microsoft slams the Xbox logo on ads for Plants vs. Zombies and even Sonic CD. Microsoft is calmly and steadily building a strong reputation for itself as the hardware company for gamers, and the release of Windows 10 should see this reputation grow. With such a reputation, Windows Phones may finally get a decent audience. Next Microsoft Edge – what is it?